are a fact of life. workers to run heating or air conditioning 24/7. You’re the boss – so manage your office equipment. Don’t let profits go out the window (or door). properly – as well as your whole home. Light up your office efficiently. Ever-wakeful electronics can drain your pocketbook. switched off to keep display clocks lit and memory chips and remote controls working. Energy Star-labeled electronics use less energy in the “off” mode. leaking. Look for Energy Star furnaces and heat pumps. blinds on sun-exposed windows and glass doors. Check out these free resources. 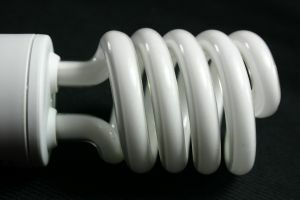 to Save Money and the Planet, by calling 1-888-878-3256.
online and view an animated version at www.energysavers.gov. the heating and cooling product pages or by calling 1-888-STAR-YES (1-888-782-7937). economy, a cleaner environment and greater energy security.